We ar e launching a new contest TODAY! 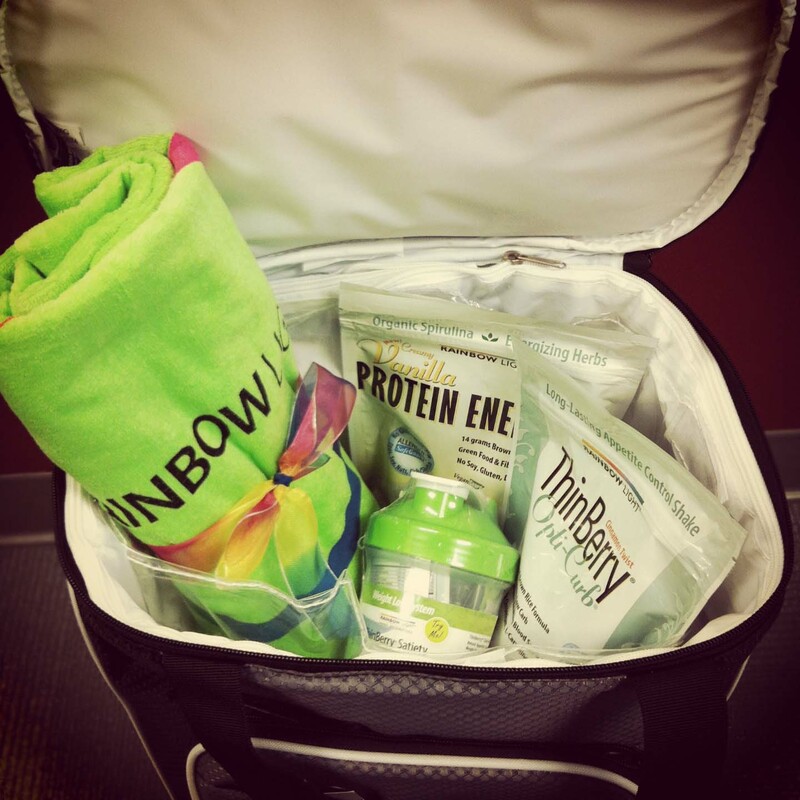 Win an awesome summer prize pack from Rainbow Light & Oakley Women worth over $200! See details below. We want you guys to check in with us and let us know what workouts you are doing (our bootcamp workout, gym workout, running, etc)! So, post something similar to following (these are suggestions you can use or create your own) on either Facebook or Instagram…just make sure to tag Bombshell Bootcamp! Facebook: Tag the Bombshell Bootcamp page. 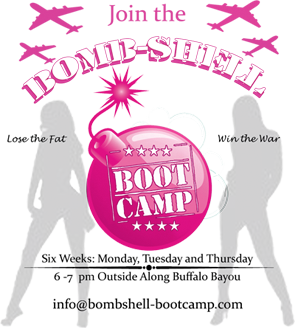 Use @Bombshell Bootcamp until our page is highlighted and select! Rules: You can post as many times as you like to increase your odds. We will chose a winner based on who we think is working out the hardest or who is doing the most creative workouts! The contest starts NOW and we will announce one winner on Thursday June 20th! *The contest is open to Everyone – not just bootcamp participants in Houston – so please share with your friends! As a pioneer of the natural industry’s number one-selling women’s and prenatal multivitamins, Rainbow Light understands that women are the CEOs of their families’ health. Made with real food and formulated with enzymes, botanicals, probiotics and superfood concentrates, its customized wellness solutions—created by women for women—give every woman the edge to transform her well-being and take charge of her family’s health. Rainbow Light’s portfolio of products address the needs of women, children/teens, men and seniors. *We are also including one new Oakley Women Endurance Tank in Size M! 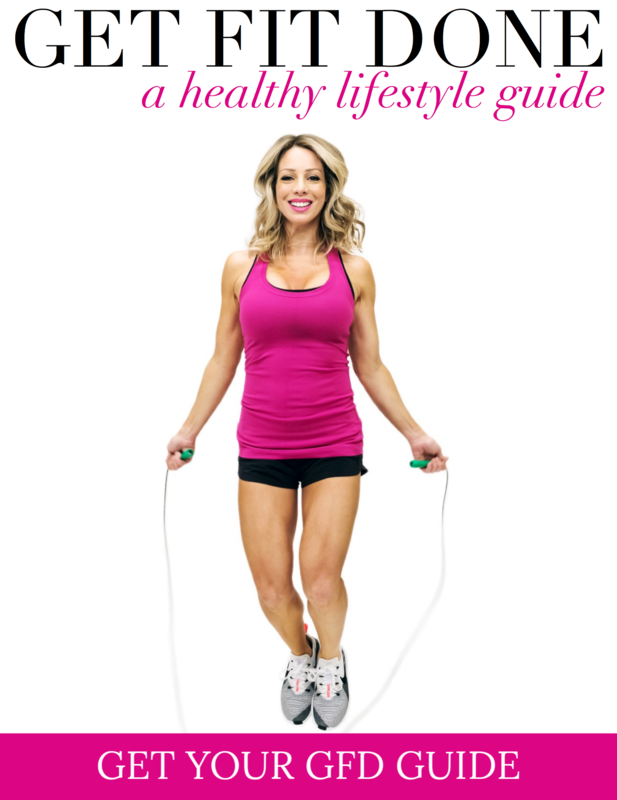 ← New Wednesday Running Workouts!